I can’t believe that this is my third guest blog post. I must say that I have enjoyed replying to all of your messages regarding the first two. It is funny because May 5th is Preeminence’s third anniversary and I have been planning for something major to celebrate. Before I begin with the juicy tips on caring for your hair extensions, I want to take a moment to inspire you to follow your passions! It does not matter what challenges you may have in your path, KEEP GOING!!! Okay, now back to my favorite thing to talk about: HAIR EXTENSIONS or hair weaves. I get so many questions in my salon surrounding hair extensions. Questions ranging from what length looks the most natural, to what is a good price point, to how to tell if it is good quality and if I recommend any brands for multi-cultural women, especially those that wear clip-ins. It is easy to jump on the “hype” when a new hair extension line or company is launched. It is important to do your research.When I say research-I do not mean read reviews that people were paid for-but, to do your research on the company. In addition, inquire about ordering hair samples if they are available. Prices for hair samples can range from $5 and up. The one misconception that my clients have with clip-in hair extensions are not necessarily the quality or brand of extensions, but rather how to place them to get the most natural look, and how to properly care for them. I recommend that you do not sleep in your clip-ins as it can cause major breakage; take the extra time and remove them before bed. 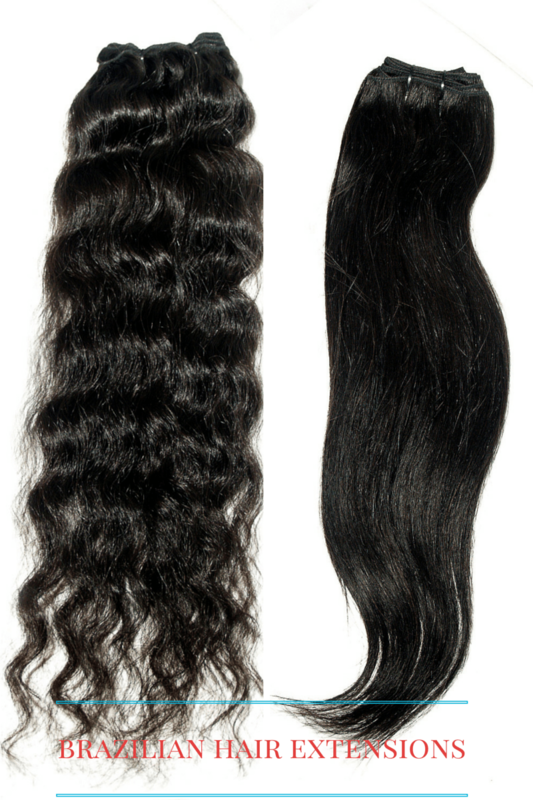 There are a lot of websites selling clip-in hair extensions, and the prices vary from affordable to expensive. With some time and patience, you can take wefted hair and make your own clip-ins, which is a totally different post .:haha:.). But, I have made a note to create a future post focusing specifically on this. I have heard several of my friends criticize me for using my “expensive” shampoo on my extensions. I recommend that you treat your extensions with the same care that you do your hair. It is important to deep condition your extensions, especially if you add color to them. When washing your extensions never go in a circular motion as that will cause matting. Take your time to take care of your extensions and good quality extensions should last approximately 6 months to a year. 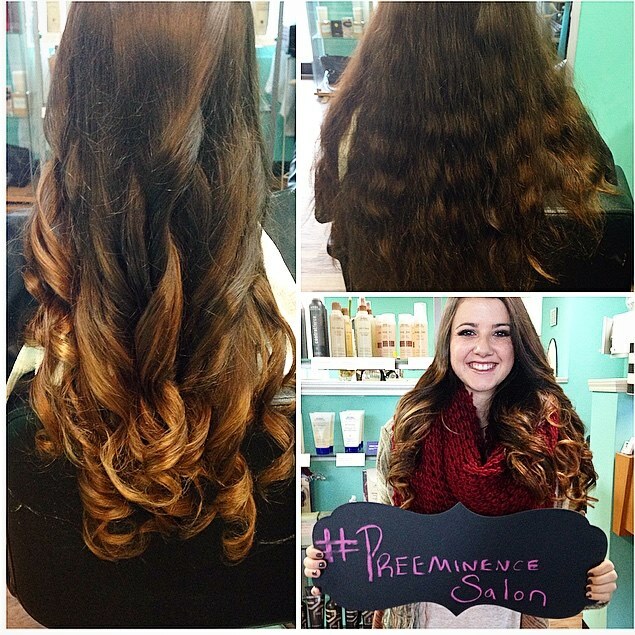 At Preeminence Salon, we have a guarantee on our hair extension line for up to 1 year. I am asked this question a lot from clients. The bottom line is that this is based on personal preference and what texture matches your hair texture in the state that you will be wearing and styling your extensions. For example, I prefer Brazilian extensions because it is closer to my natural hair texture. Again, if the company offers any samples, then that is a great place to start. 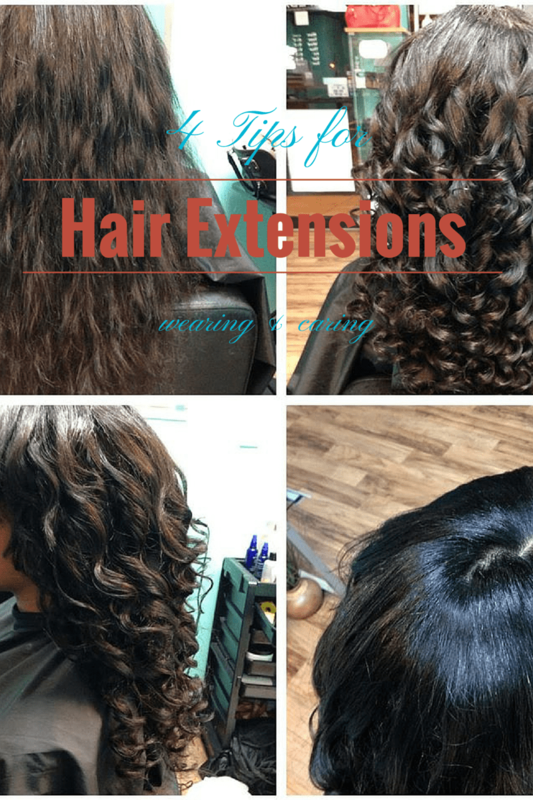 I hope that these tips are helpful if you are planning to purchase or currently have extensions that you are loving. Comment below and let me know if you are currently using these tips and which one you will implement in your hair extension care regimen. I have never tried hair extensions, but it's on my to do/wish list! Thank you for this informative post! Great tips. I've never tried extensions but appreciate the care that goes in them. I've thought about extensions. Thanks for the info! I am so afraid to try extensions!! My recent post Top 10 Drugstore Beauty Products! Great tips – I don't wear extensions, but I know a ton of people who do so I will pass this along! Hair extensions are also used to add fullness/volume to longer hair. I want to get brightly colored extensions to play with, but it's hard to find some that match my hair texture. My recent post Got Leather lips? Try some LATHER Lips love! My recent post Jordana Modern Matte lipsticks! You totally just reminded me that I need to pull out my extensions more often! I have tried clip ins before but only to try… never purchased them. These are great tips… I always hear people talk about them and I'm amazed at how many people in the beauty community use them so often now… it's becoming so popular. Great post. Great tips! I LOVE my extensions! I LOVE extensions!!! They can be so fun to change things up! I'm loving this guest post series! I've never done hair extensions, but tons of friends that do. I'll need to link this to them! I still have a couple of bundles of Indique hair in my cabinet. However right now I am staying away from hair extensions and just going with my natural hair. I find that while they can be convienet they can also be very costly in both time and money. My recent post The Best Places to Visit in New Orleans. Really good, useful post, thanks! Real hair or extension both needs great care. These 4 tips are indeed helpful to care and wear a hair extension properly. I think the new user of hair wigs will find this blog post quite enormous. Keep updating more like this. Thanks.